Home Autoimmune Diseases	What is Inflammatory Bowel Disease? Inflammatory bowel disease (IBD) is an umbrella term for a group of autoimmune conditions that cause inflammation in the gastrointestinal tract. The symptoms can be severe and painful for any of the several types, of which Crohn’s disease and ulcerative colitis are the most common. If you suspect you may be suffering from IBD, you should see a doctor immediately, as complications can be fatal. Although experts still have a lot to learn about IBD, there are treatments available to help those who suffer from these chronic conditions live a longer, better quality life. Very little is understood about what causes IBD, and many earlier theories have been rejected as scientists learn more. In any case, symptoms arise because the immune system becomes confused and treats food and other things that normally pass through the GI tract as foreign bodies. It begins to attack the lining of the intestines, causing significant damage, at which point white blood cells cause the inflammation from which the disease gets its name. 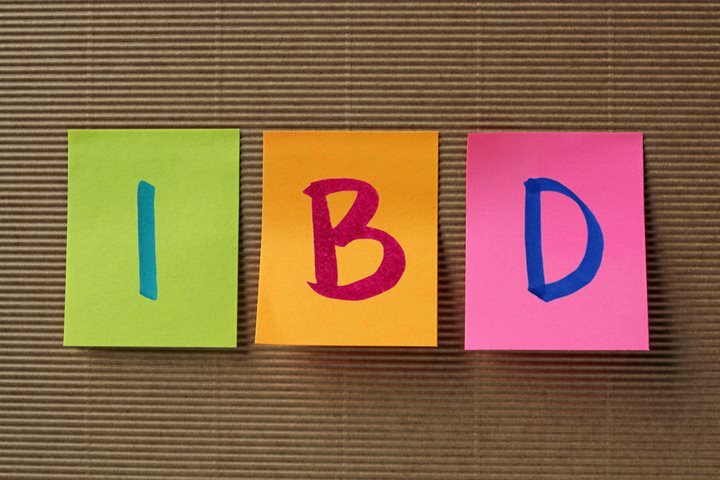 Depending on the type of IBD a patient has, the location, severity, and exact symptoms may vary. However, there are a handful of manifestations common to all types which serve as good indicators something is amiss. Generally, these problems occur in waves—sometimes they are very extreme, while at other times they may go into a sort of remission. Chronic bouts of diarrhea and abdominal cramping are key indicators. 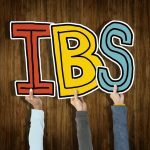 However, this can also be an indicator of irritable bowel syndrome (IBS), which, while also chronic, uncomfortable, and a reason to see a physician, is not usually a life-threatening illness and does not cause inflammation. 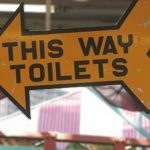 Accidental weight loss, a fever, exhaustion, nausea or vomiting, loss of appetite, and blood in the stool are symptoms more specific to IBD, indicating something may be seriously wrong. If you notice any change in bowel habits that is persistent or recurring, you should speak with your doctor or gastroenterologist. Once a proper diagnosis is made, treatment can begin to reduce the inflammation through anti-inflammatories, thus helping more obvious symptoms subside. Aminosalicylates and corticosteroids have both shown efficaciousness against inflammation, although they also come with numerous side effects. An alternative method is to suppress the immune system through a variety of immunosuppressants. Antibiotics may be necessary, particularly if the patient presents with a fever, to manage infections and curb other complications. Symptomatic treatment is generally needed as well, and supplements are often recommended. It will also be important to quit smoking, eat a careful diet, and control stress. In some very extreme cases that do not respond well to medication, surgery may be necessary. When left untreated, very serious and life threatening issues can develop because of IBD. Crohn’s disease may lead to, among other things, obstructions, ulcers, or fistulas. An obstruction refers to a process in which an area of the intestinal wall gets thicker and thus smaller until digesting food can no longer pass through. Ulcers are open sores that may show up anywhere along the digestive tract, from top to bottom, and develop from areas of extreme inflammation. 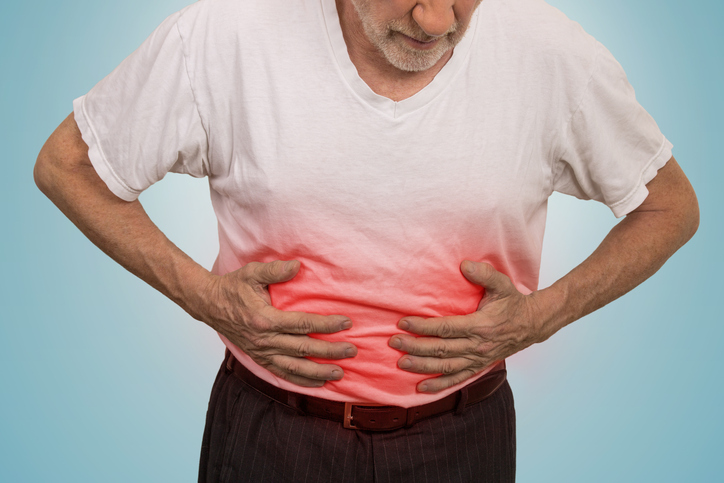 Fistulas occur when an ulcer becomes so extreme that it goes all the way through the wall of the intestine it begins on and creates a connection between two parts of the GI tract that shouldn’t have a connection.